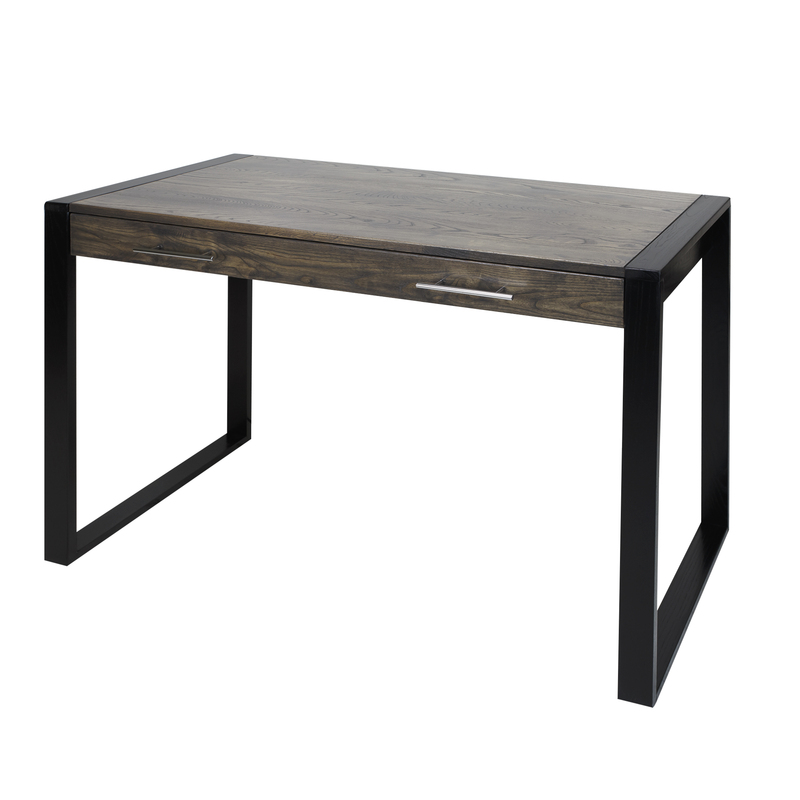 Chic industrial appeal meets rich American Red Oak in this contemporary take on the hardwood desk. The leg’s matte-black finish accentuates the beautiful charcoal finish of the centerpiece. 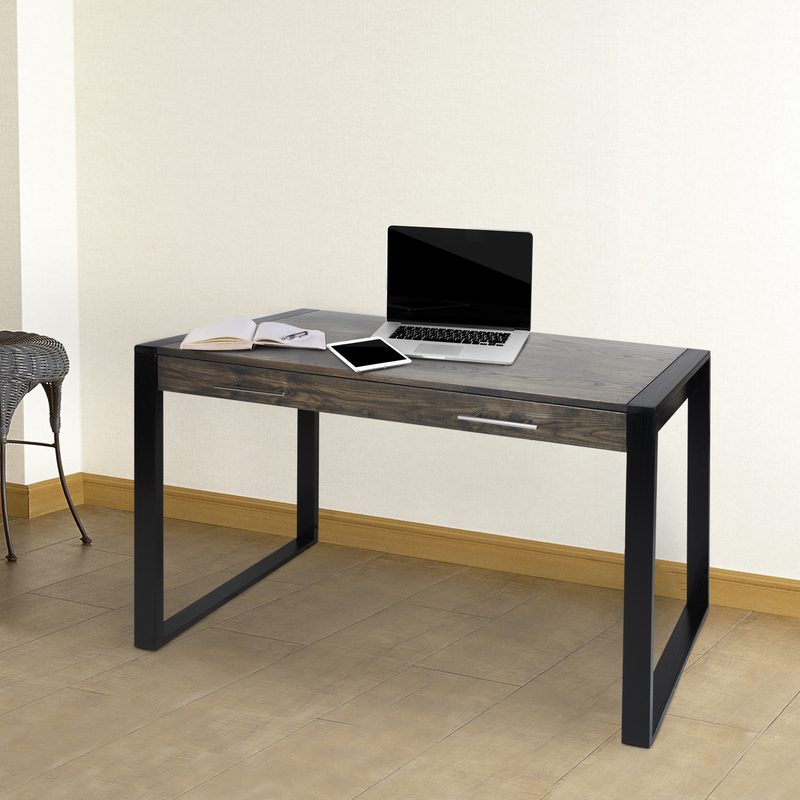 2-stainless steel handles provide easy access to the drawer, which folds down to pull out to provide a convenient space for keyboards, writing, or additional belongings. American Red Oak composition provides increased durability and longevity. Industrial design complements contemporary décor. Pull-out drawer folds down to provide additional space for keyboards, writing, or storage. 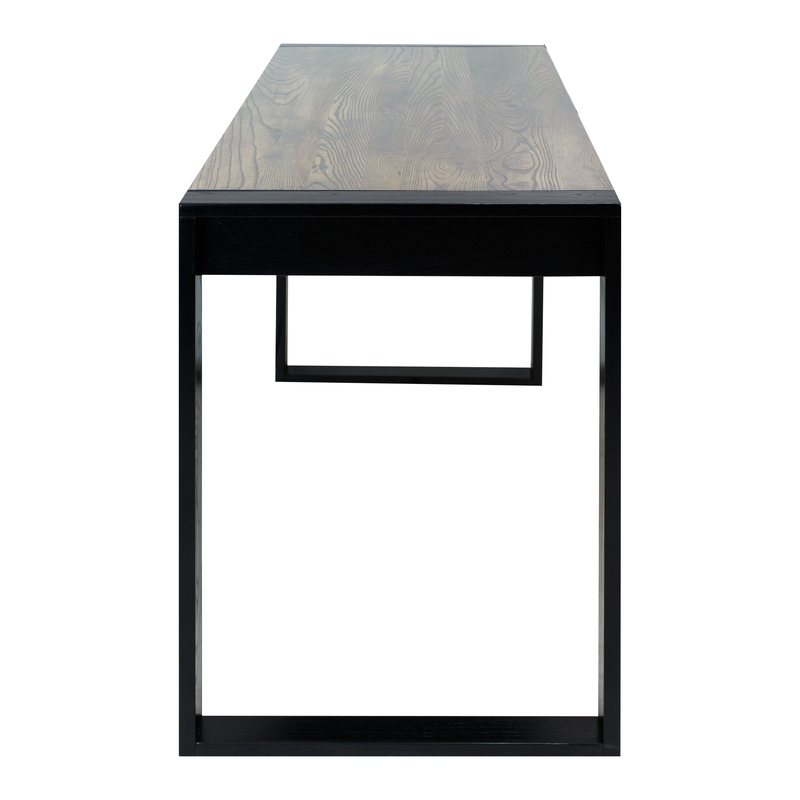 Matte-black legs accentuate beautiful charcoal finish. 2 stainless steel handles add a pop of flair. American Red Oak composition for superior durability and longevity. 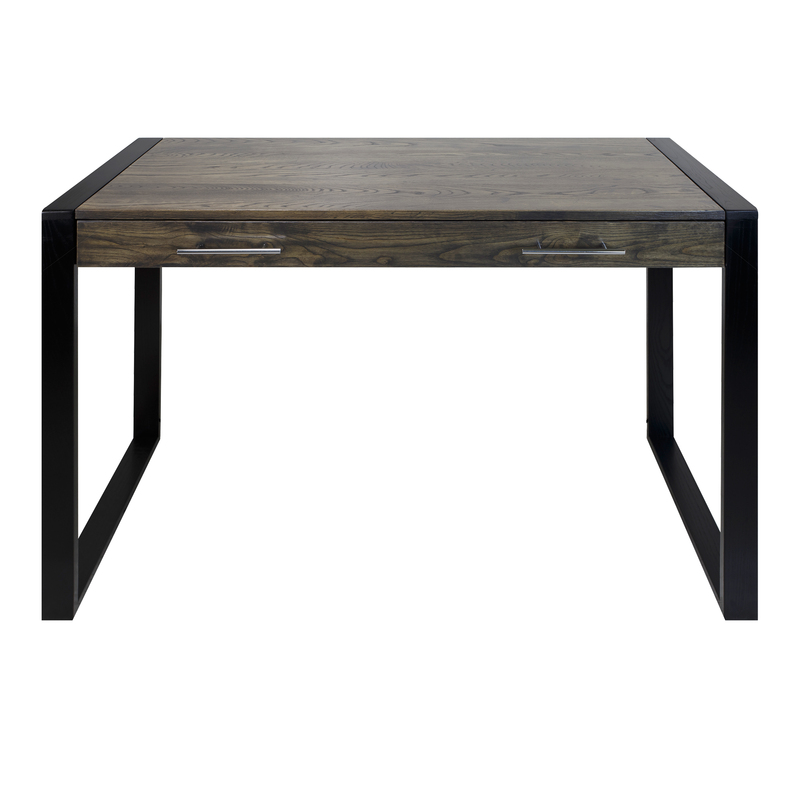 Austin Workspace Desk, Chic industrial appeal meets rich American Red Oak in this contemporary take on the hardwood desk. 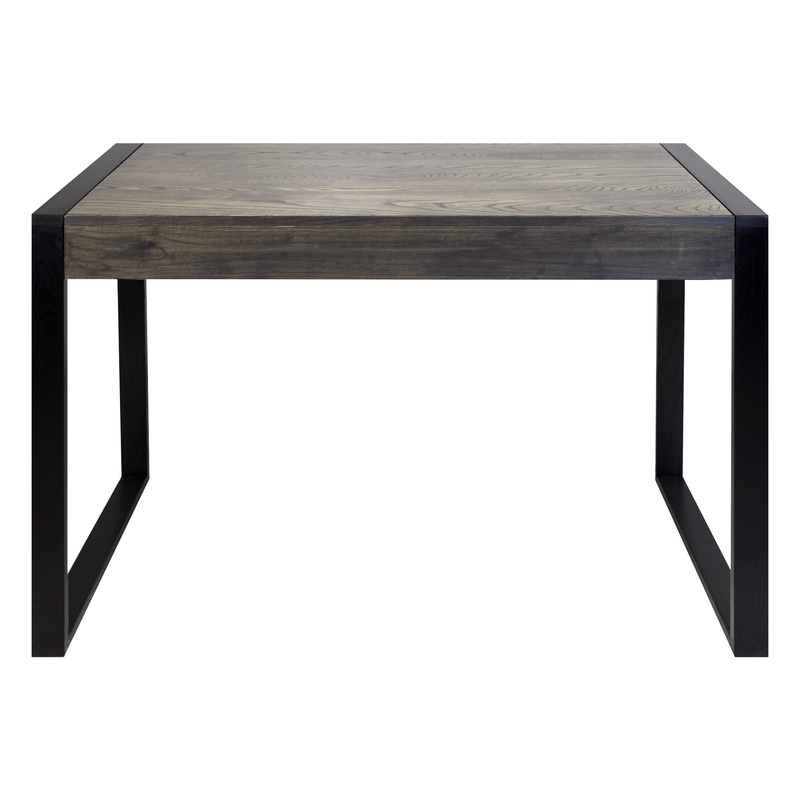 The leg’s matte-black finish accentuates the beautiful charcoal finish of the centerpiece. 2-stainless steel handles provide easy access to the drawer, which folds down to pull out to provide a convenient space for keyboards, writing, or additional belongings. American Red Oak composition provides increased durability and longevity. 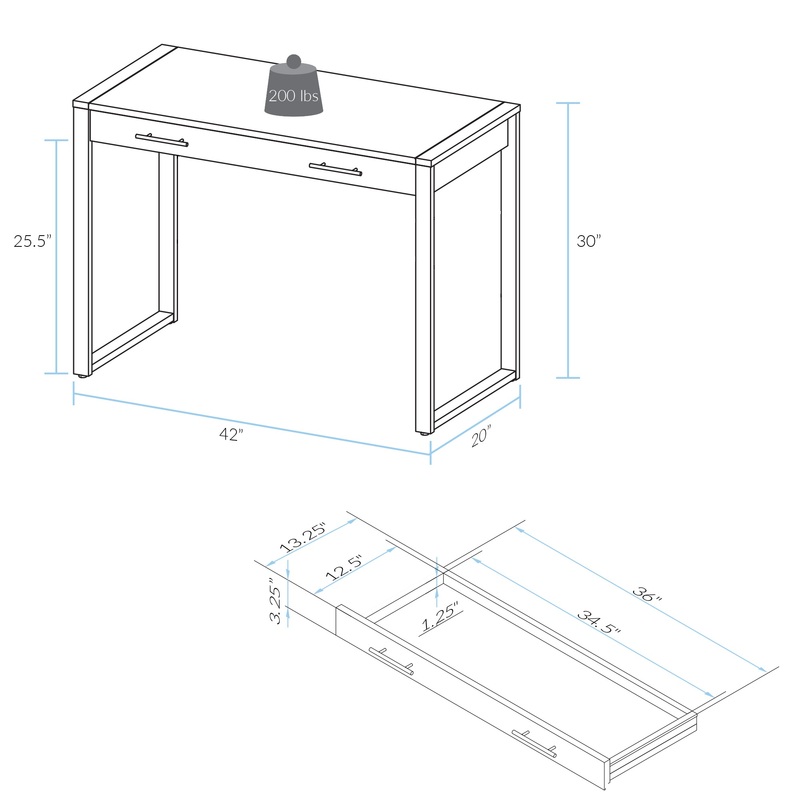 42″W x 20″D x 30″H, Weight: 44.98 lb.